Singapore Trails: Start Point Singapore! The tagline - "Chewing -Gum" of the Orientals is still way beyond our time. 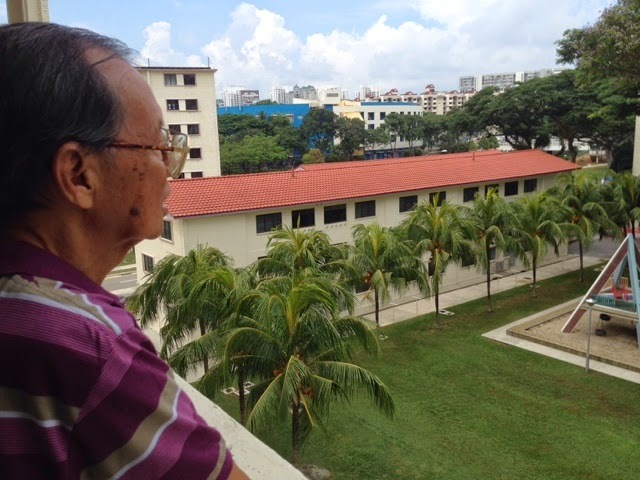 How did the makers foresaw that Singapore would ban the sale of chewing gum in 1992 and thus, they becoming the heir-apparent of all "chewing gums" was indeed quite interesting. 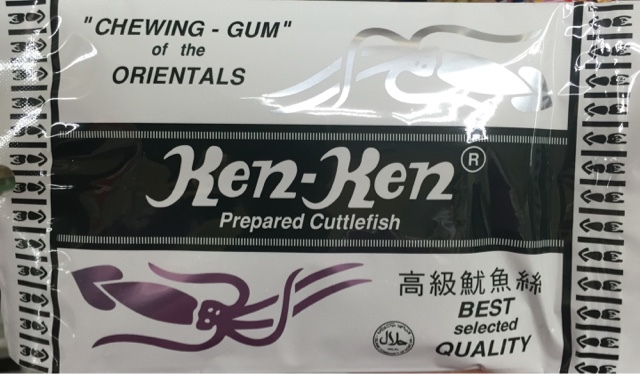 That said, Ken Ken Prepared Cuttlefish is still on sale in supermarkets after more than 50 years. Produced by Ken Ken Manufacturing Pte Ltd, most of their advertisements are joint promotion with major supermarkets such as Giant and NTUC. They had also formerly worked with Carrefour, Isetan and Econ Minimart. The cuttlefish was one of my fav snack of the 80s and though it cost quite a bit especially since I was just a little tween with only a little money in my pocket. It was popular amongst kids and they were readily available at the mamak stores. 1. The Straits Times. April 17, 1977. Advertisement. P15. 2. The Straits Times. July 30, 1976. Advertisement. P22. Yup, definitely my favourite childhood snack!